nyc to see this all. thanxx for that.. still we pasanger face alot problem.. with it.. need train for till diva to mangaon only.. The abbrevation should be explained with a key CST = Chatrapati Shivaji Terminus. You may know it but not every body does. Konkan is very beautiful. People are sweet, well cultured & with happy mind. 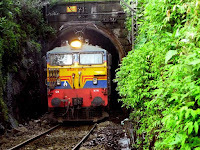 my native place are khed but i like ratnagiri..its awesome place..its like heaven..
Mumbai CST - Madgaon Spl, Train No. 01005 dn & 01006 up, is shown in the Time table as running on Sunday but as you click it to see the particular stations the train halts the heading is "runs on Saturday". Pse reconcile the discrepancy. well, you can update it regularly for better use. Such a short time table is of no use. It should be a detailed time table showing all trains with all stations with their halts & timings. When we click it, it should show us up time table. 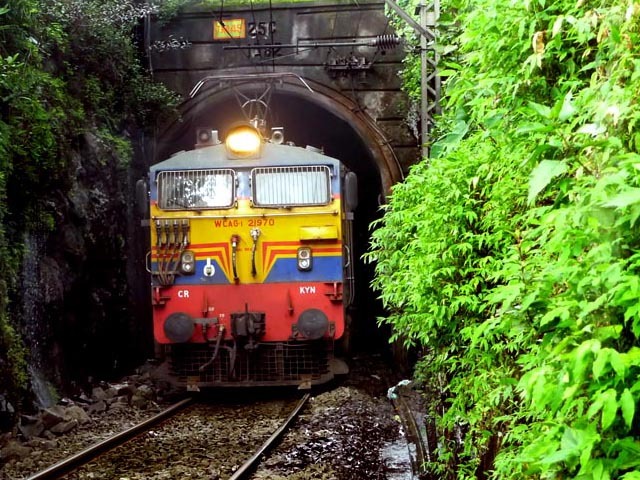 you can create new account on irtctc using irctc registration guide . Also check aadhar card correction procedure. KRCL app is not working for last 14-15 days.Unable to search latest train position on the route.